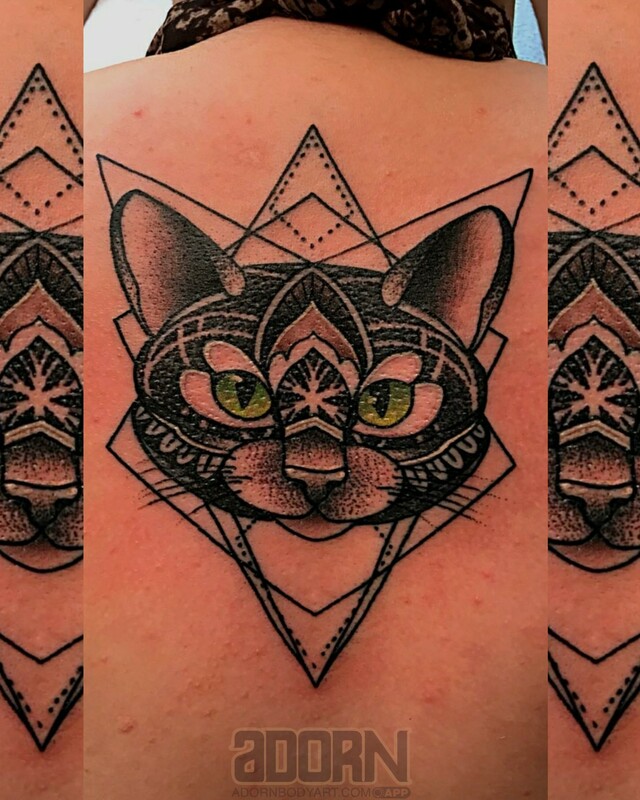 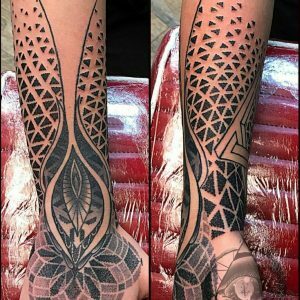 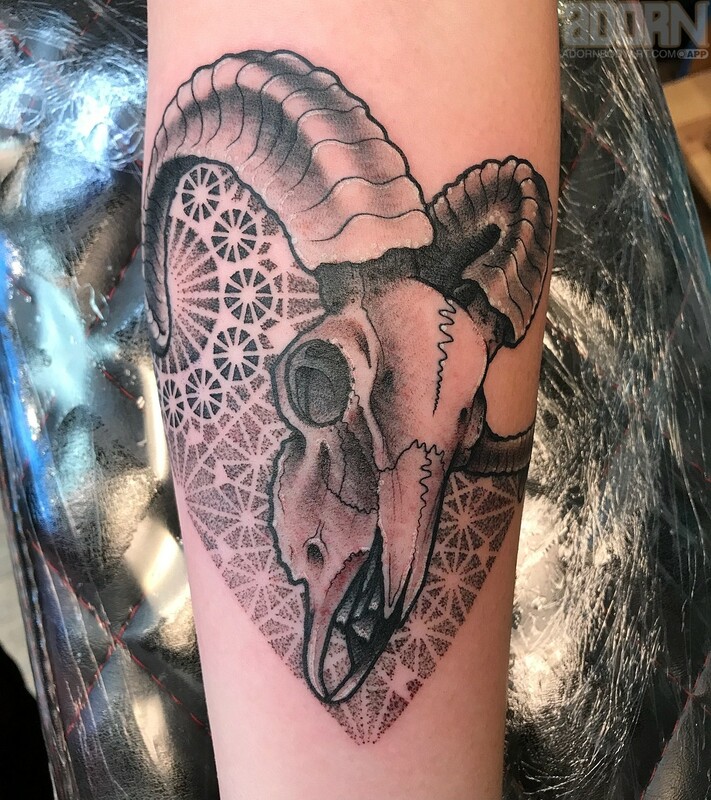 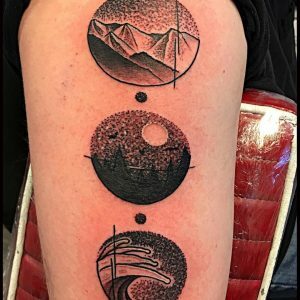 Wes Fant has been working as Tattoo artist since early 2011, his designs focusing primarily on neo traditional and geometric. 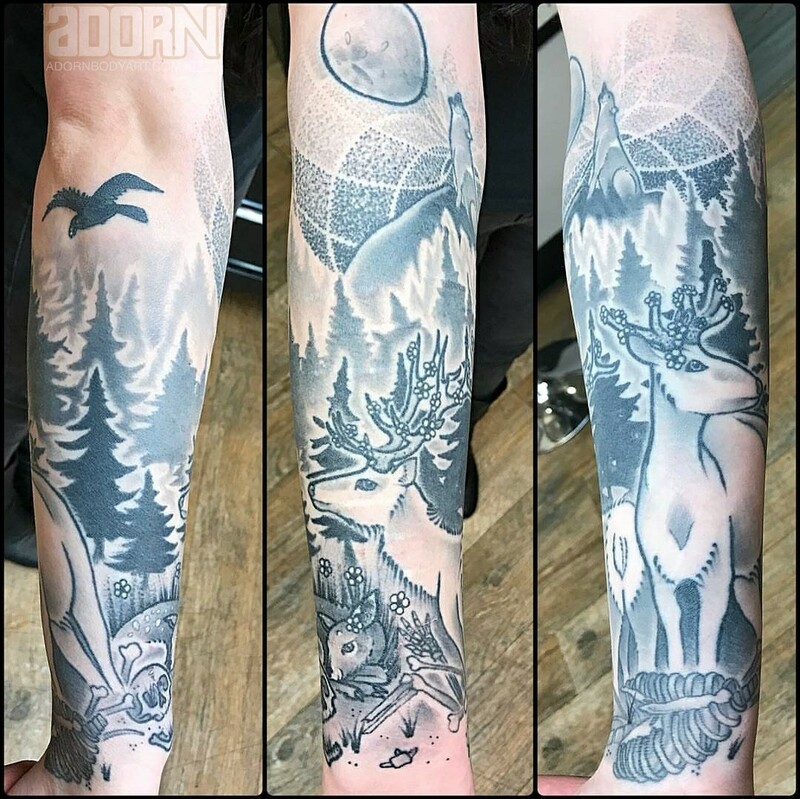 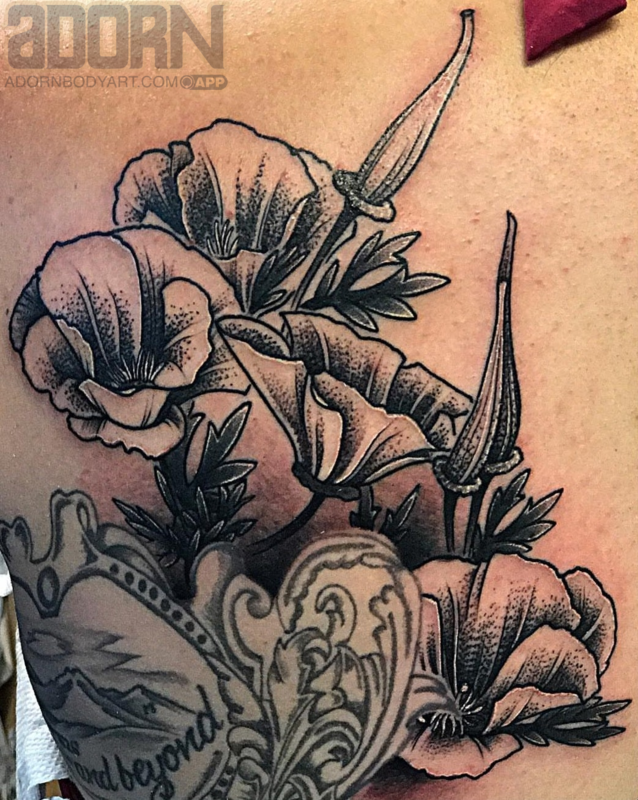 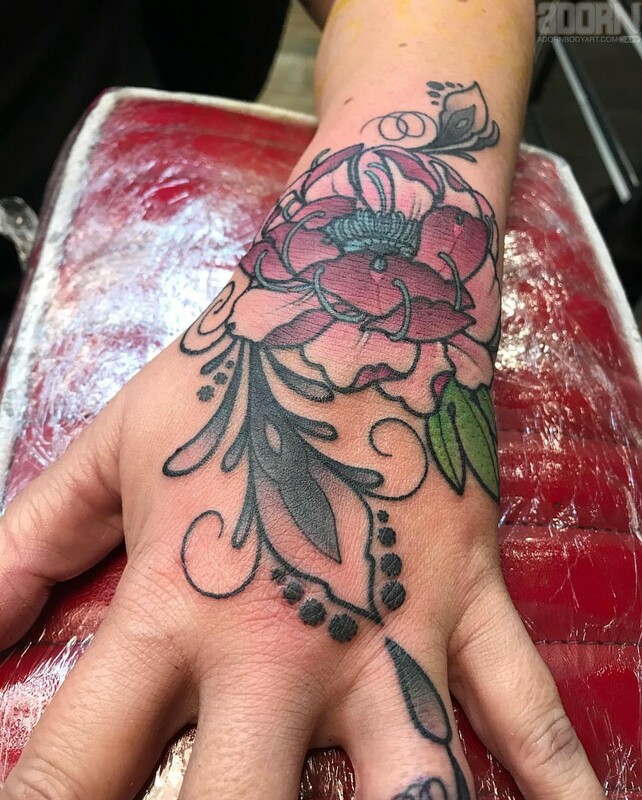 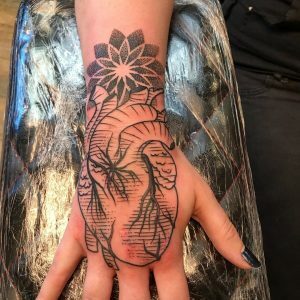 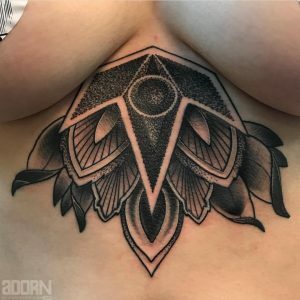 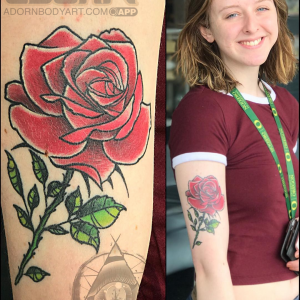 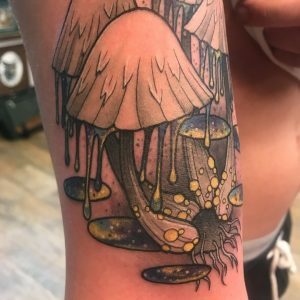 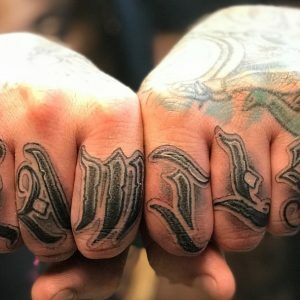 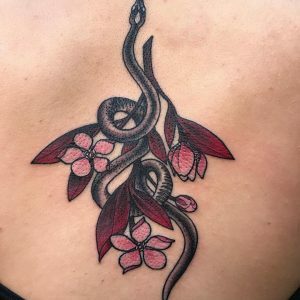 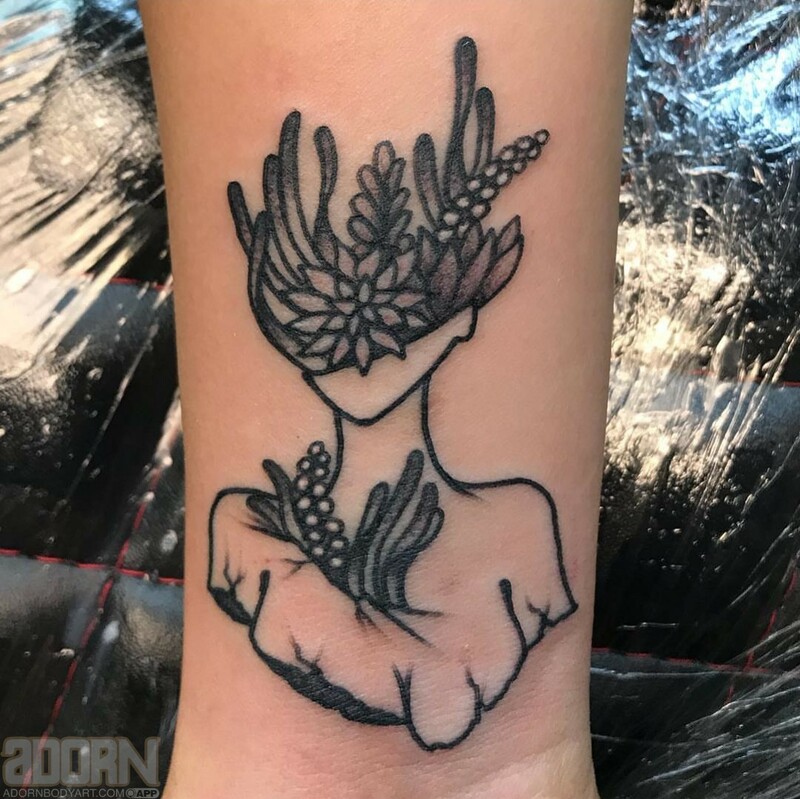 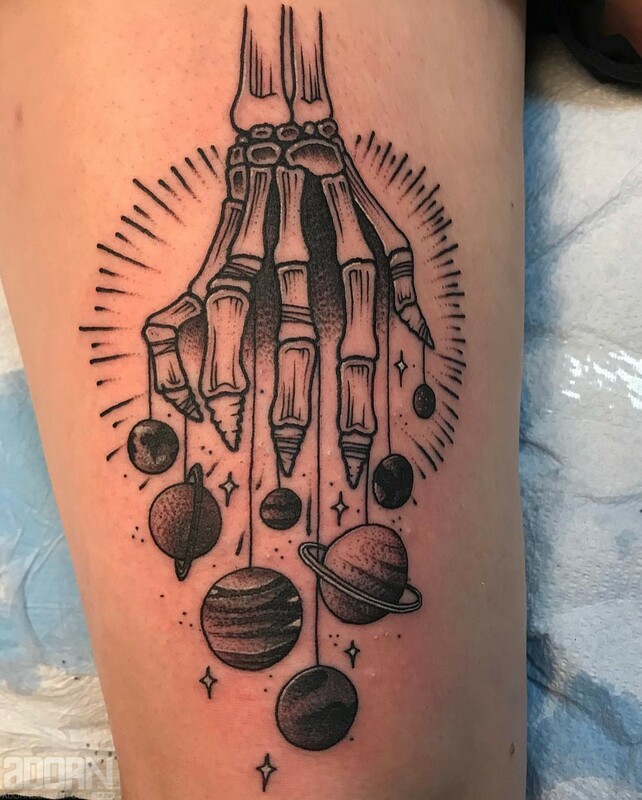 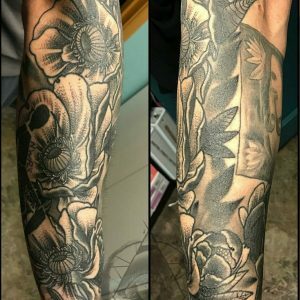 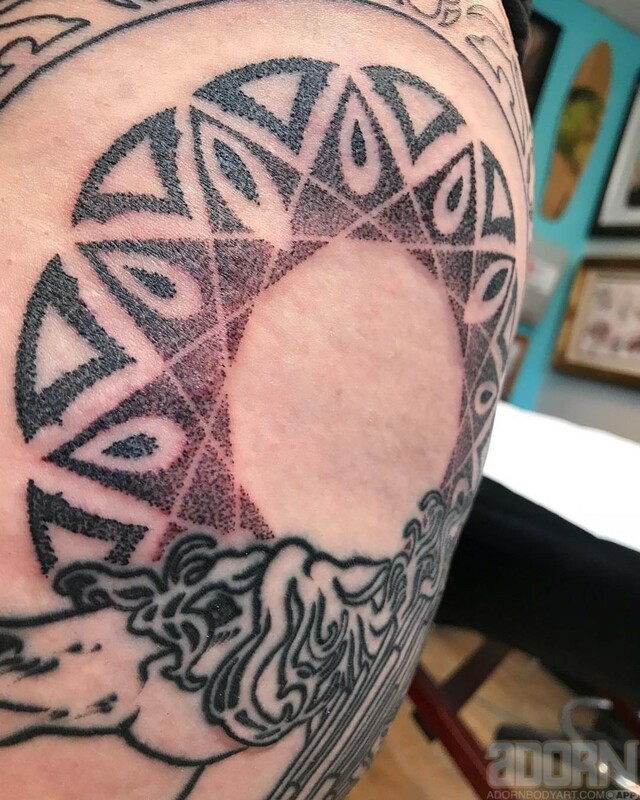 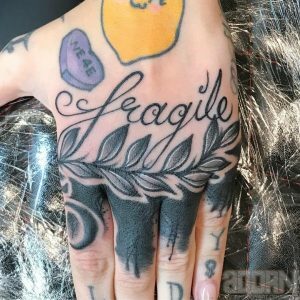 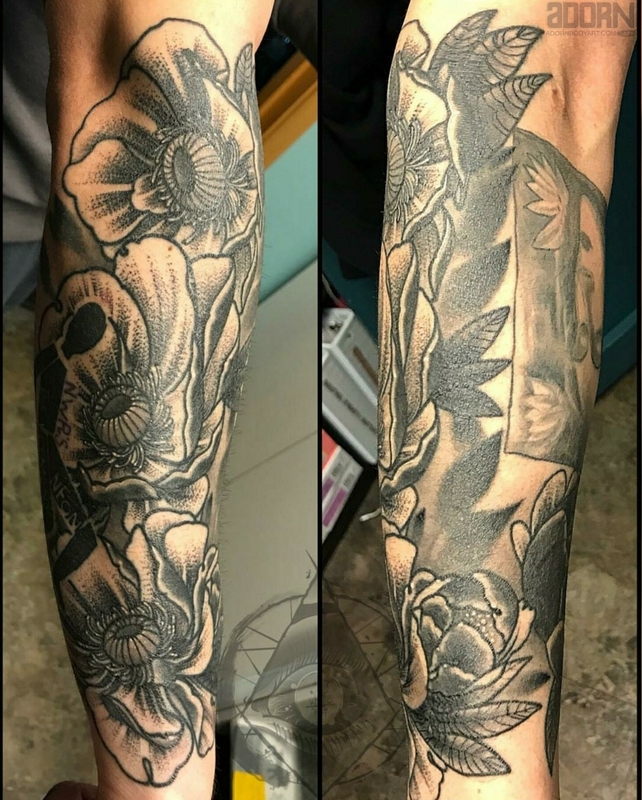 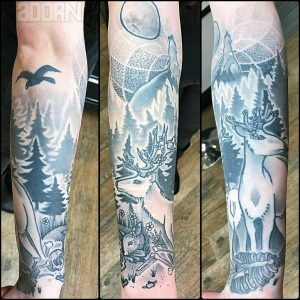 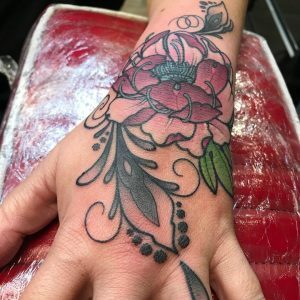 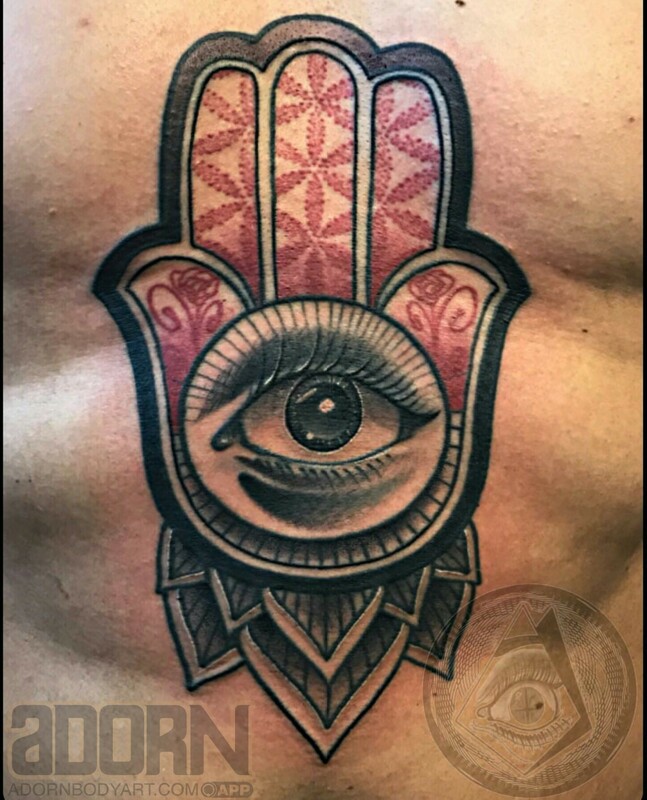 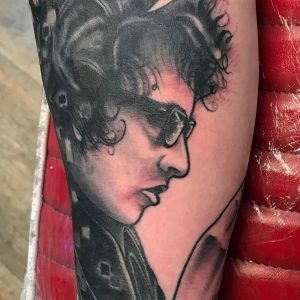 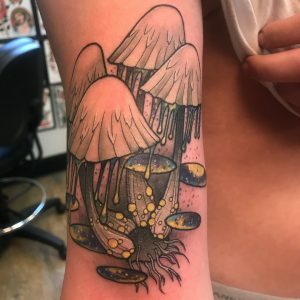 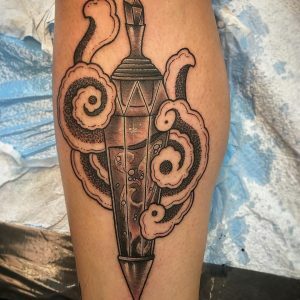 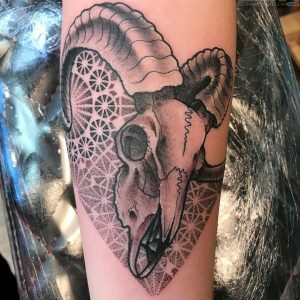 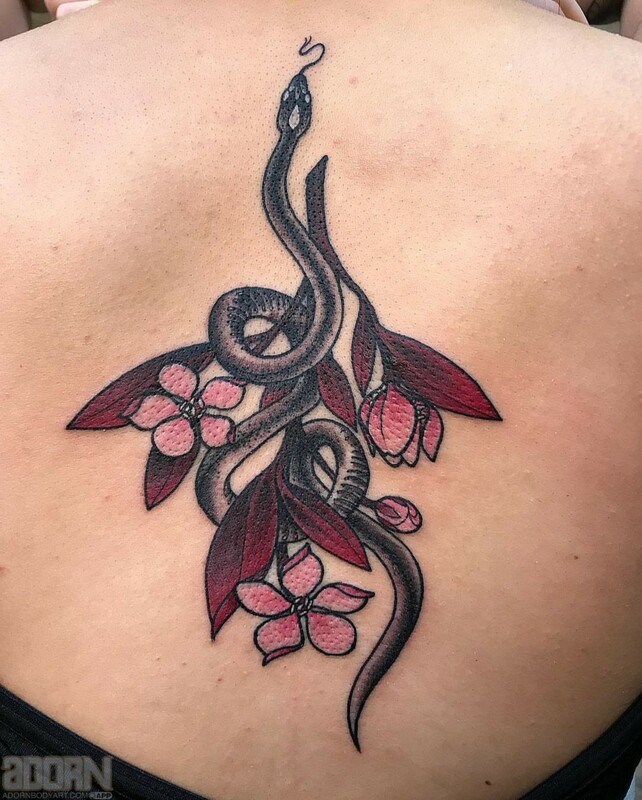 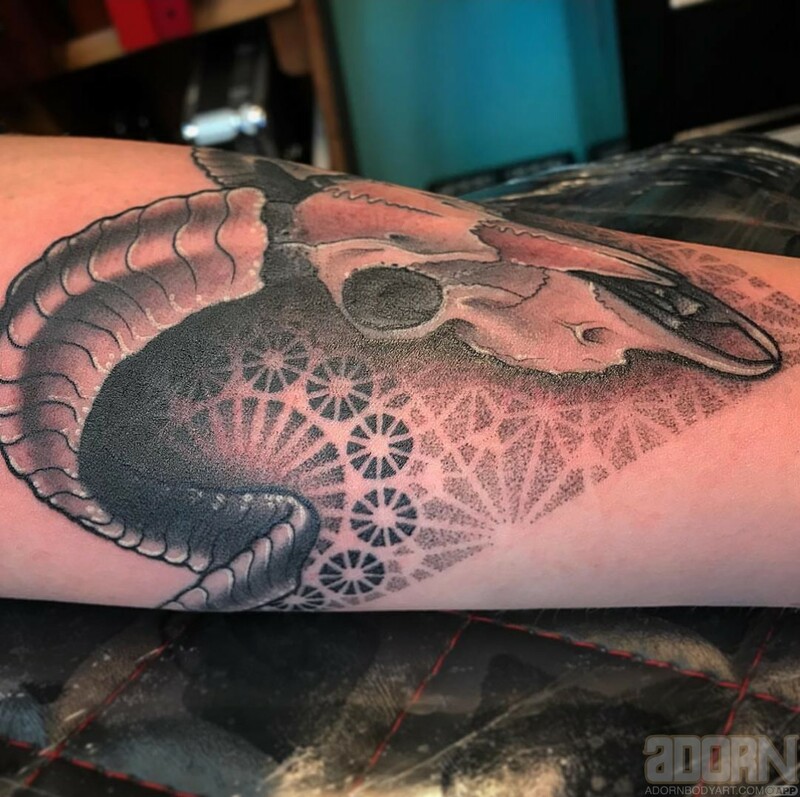 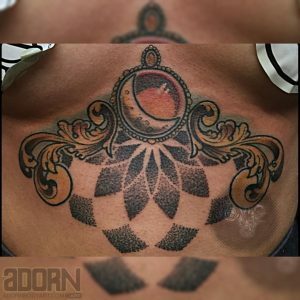 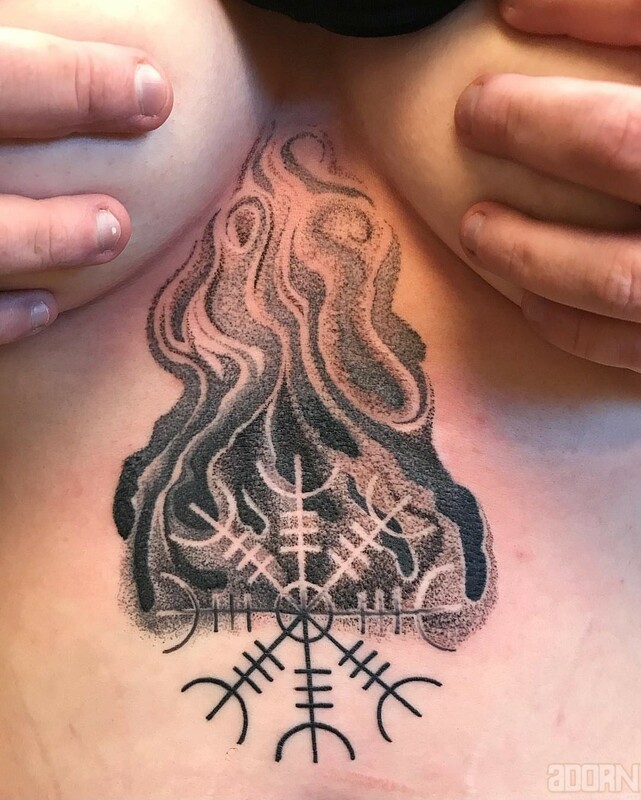 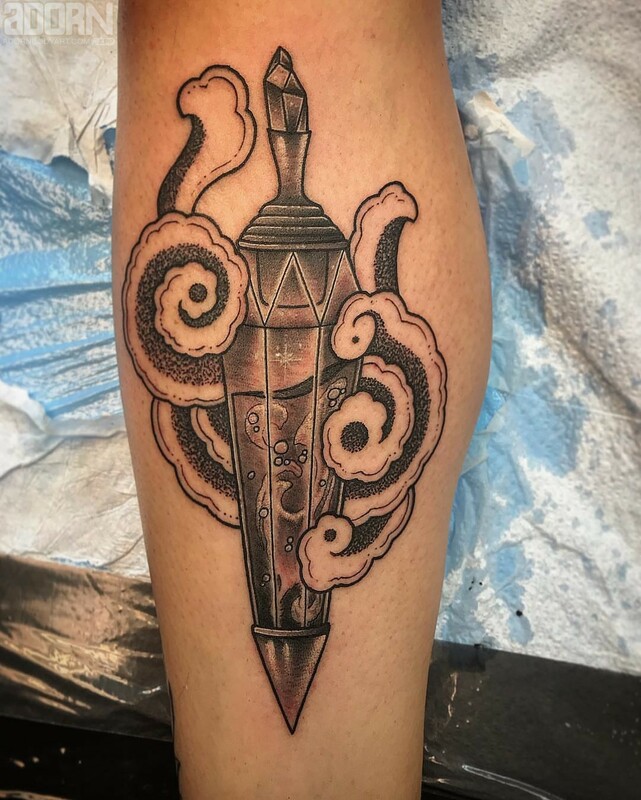 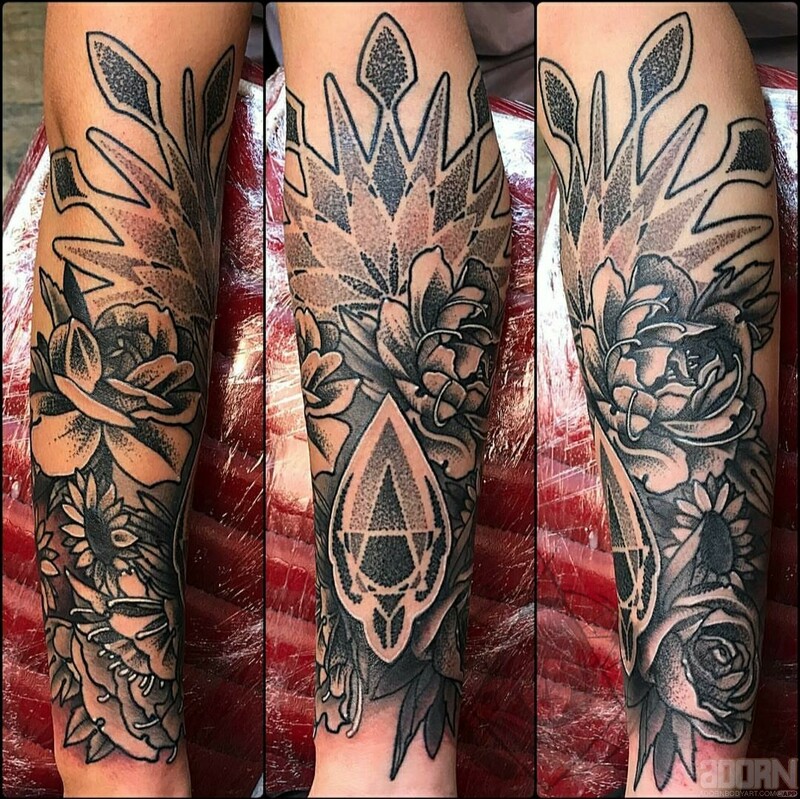 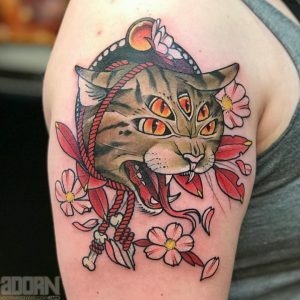 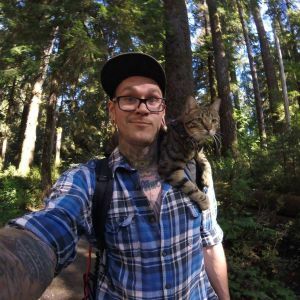 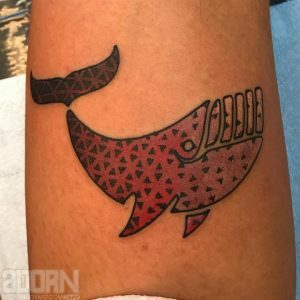 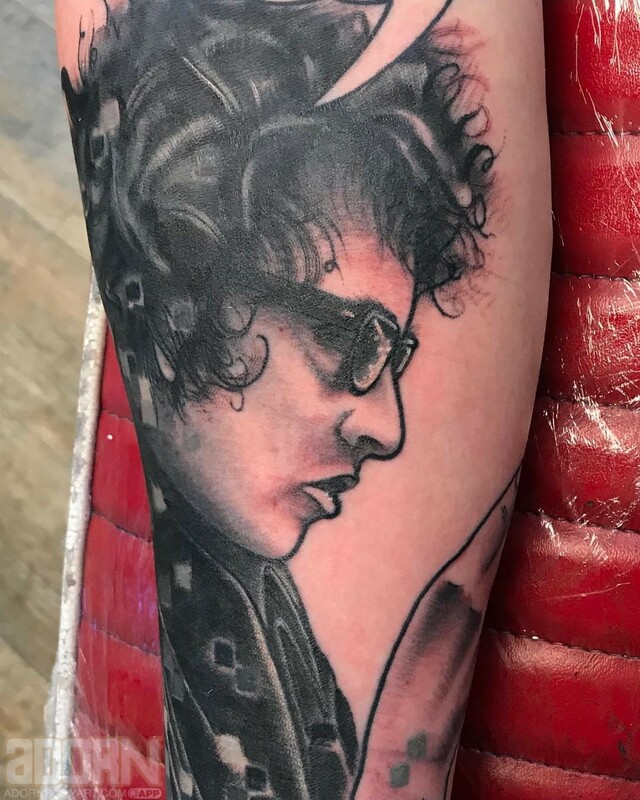 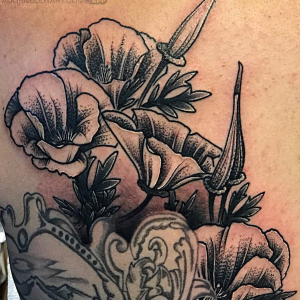 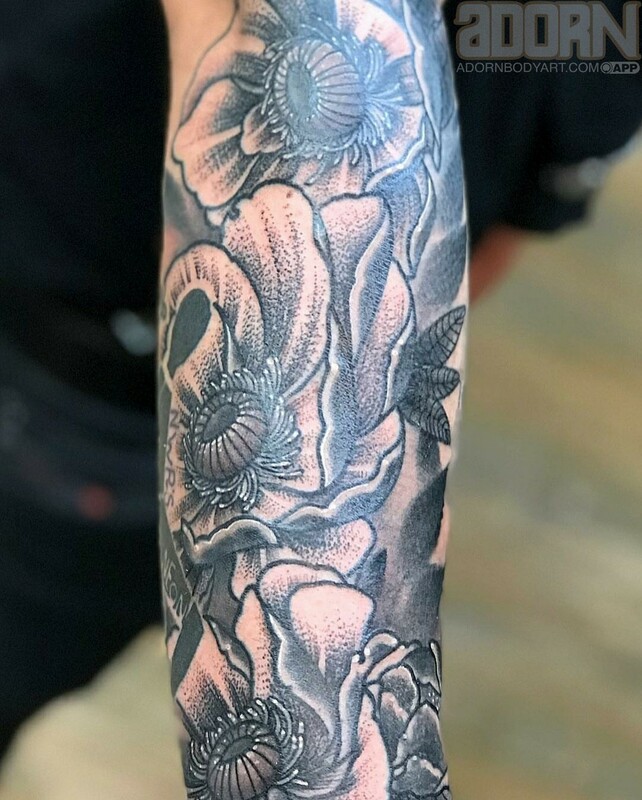 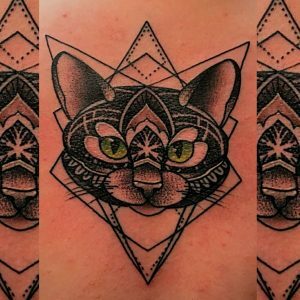 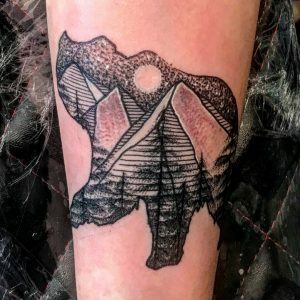 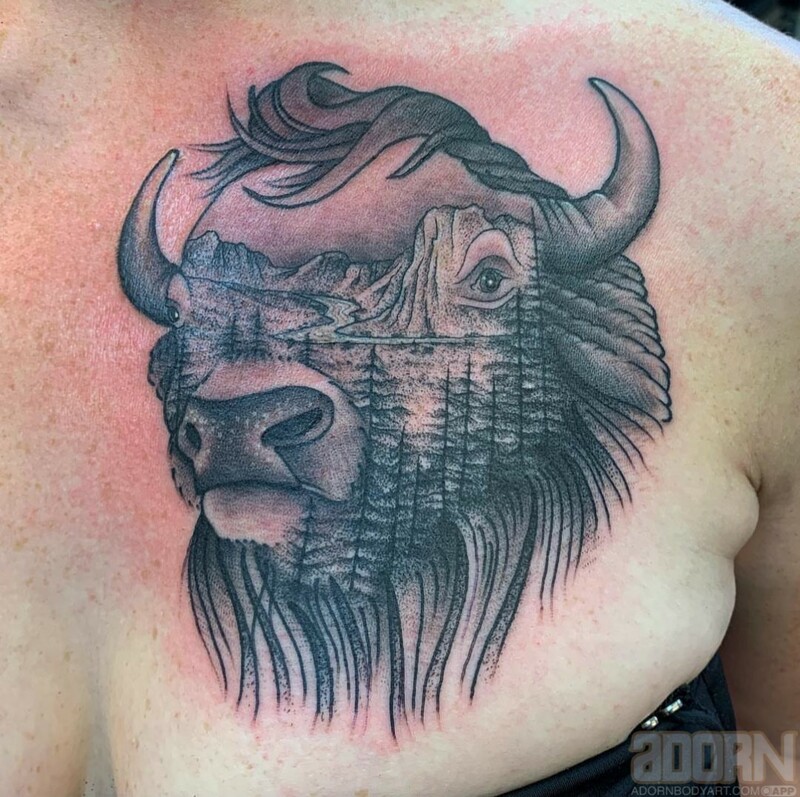 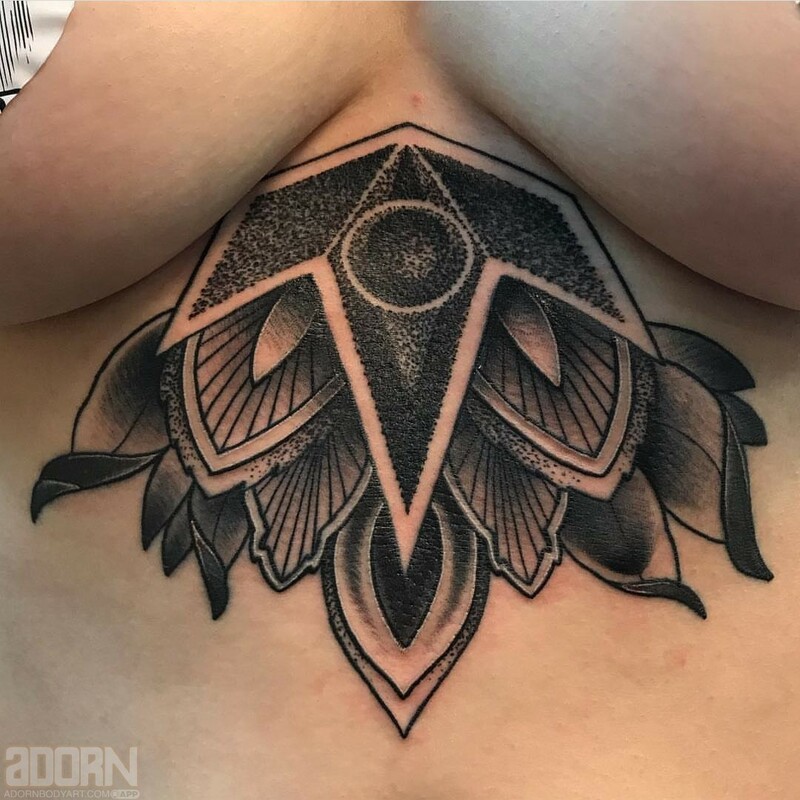 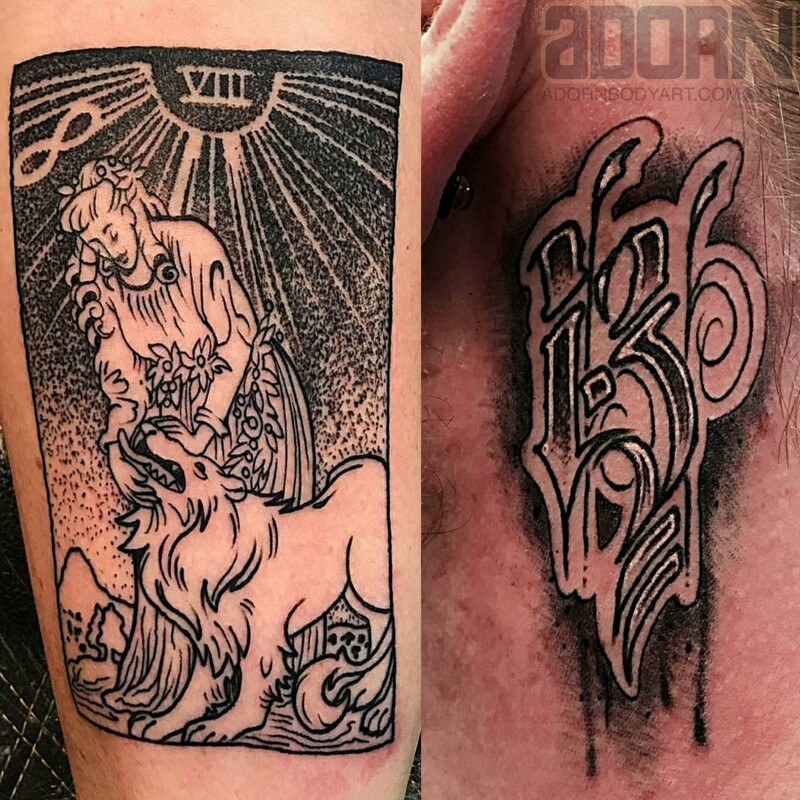 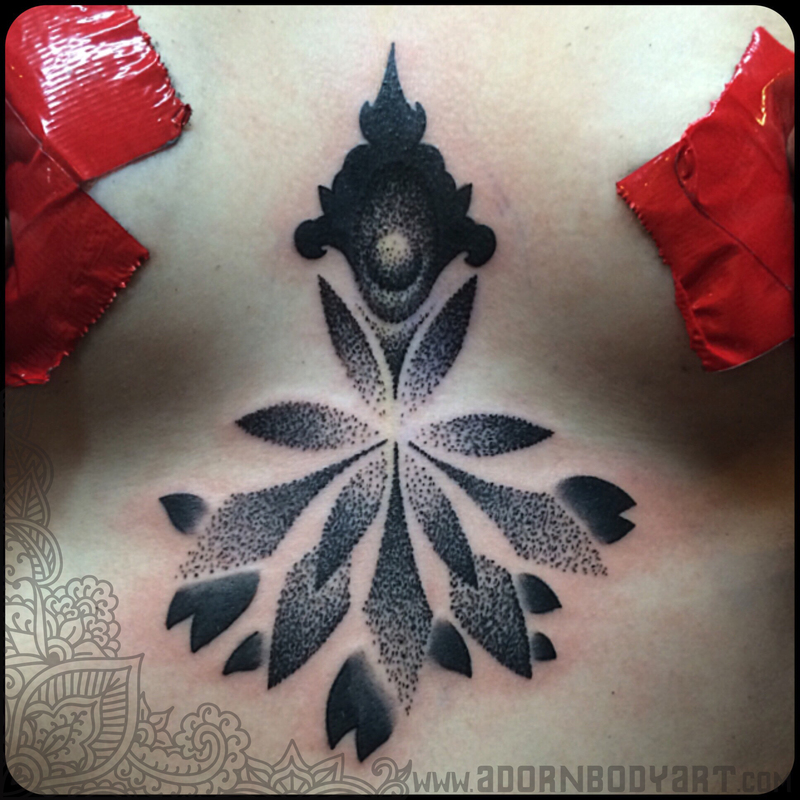 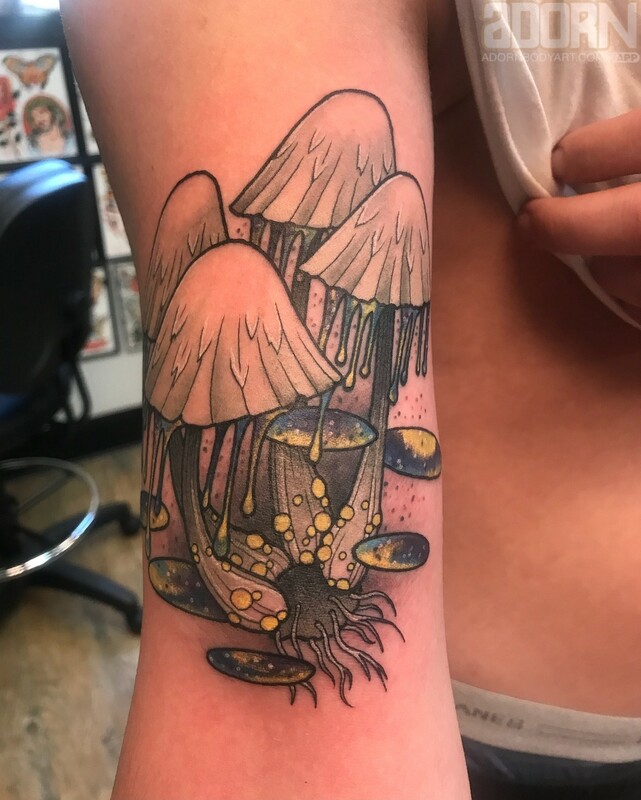 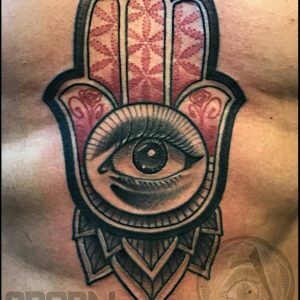 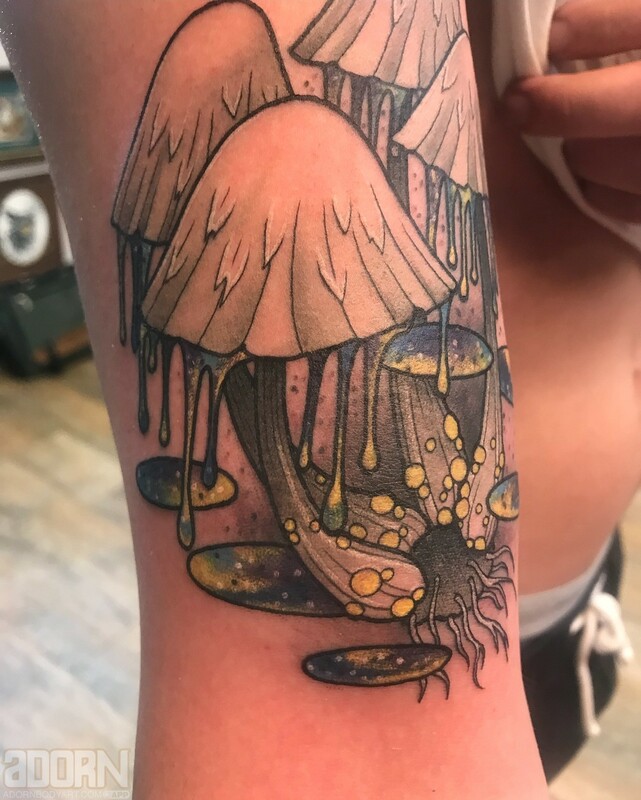 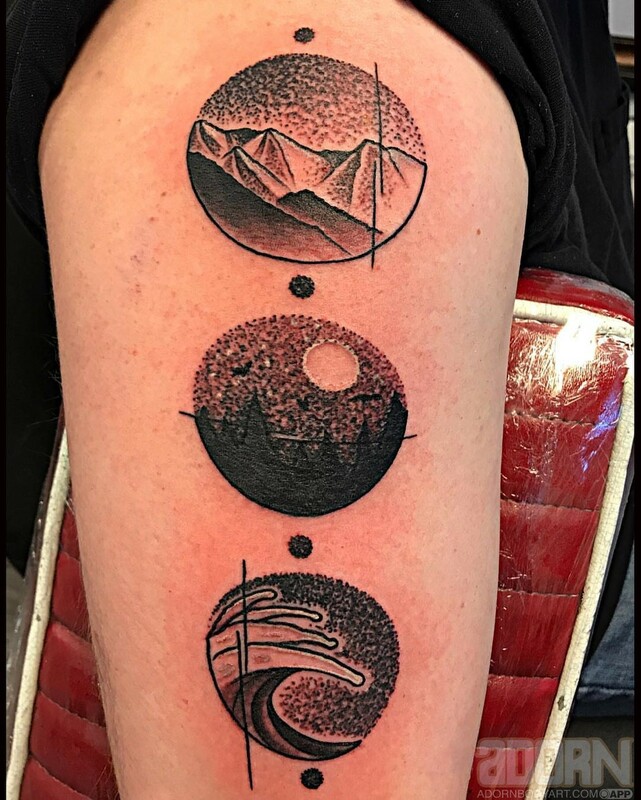 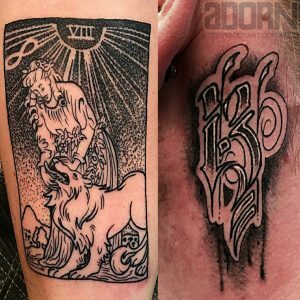 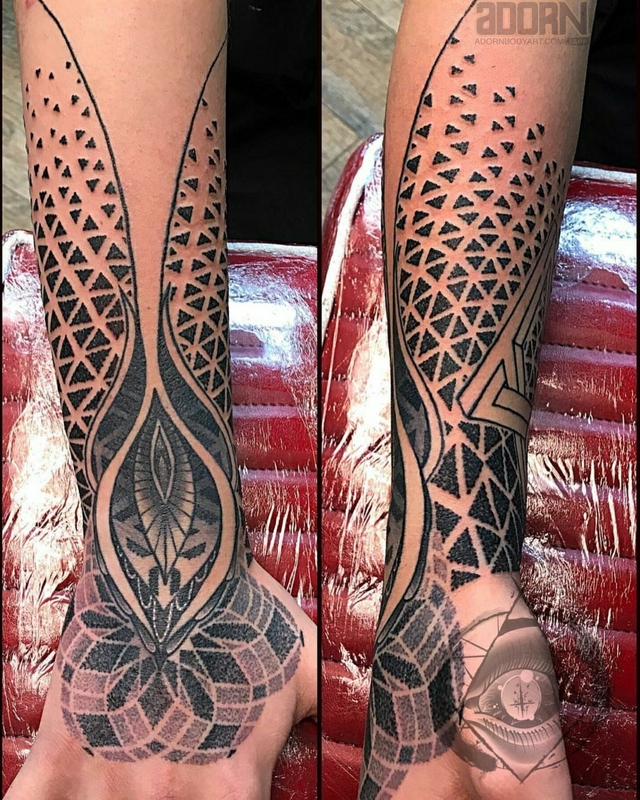 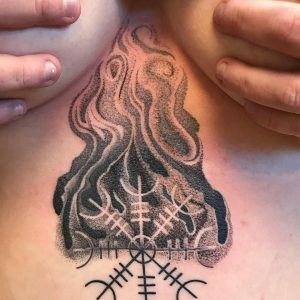 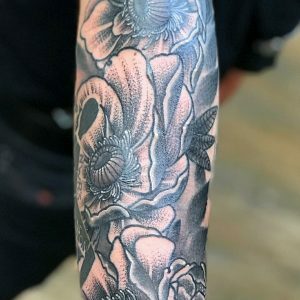 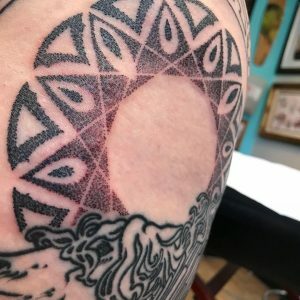 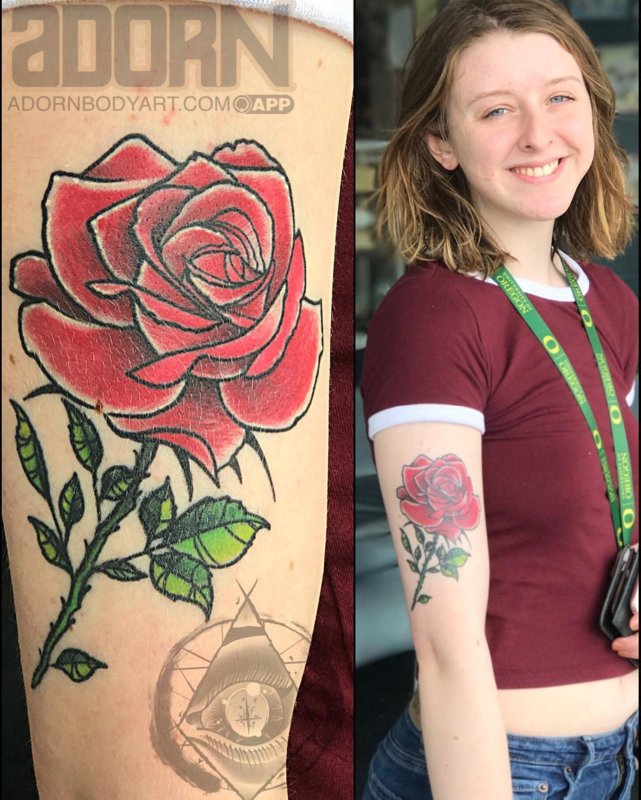 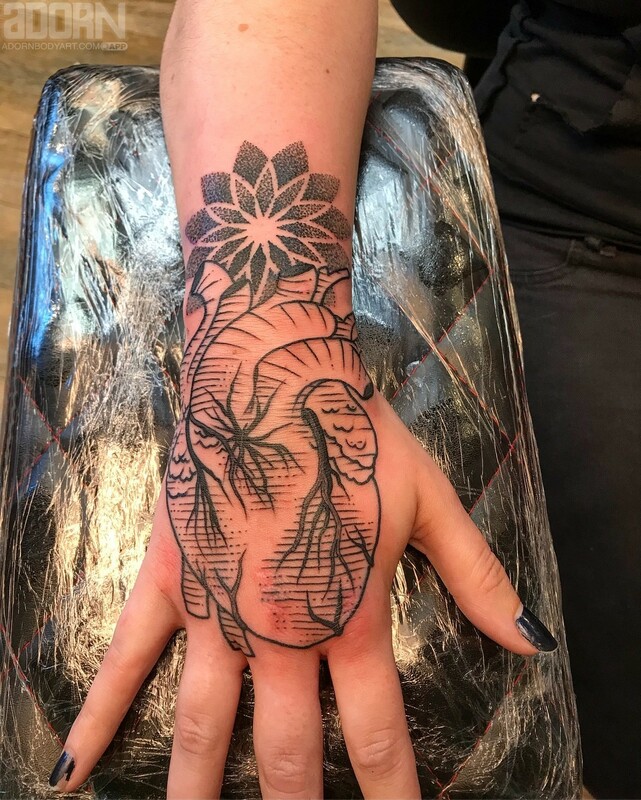 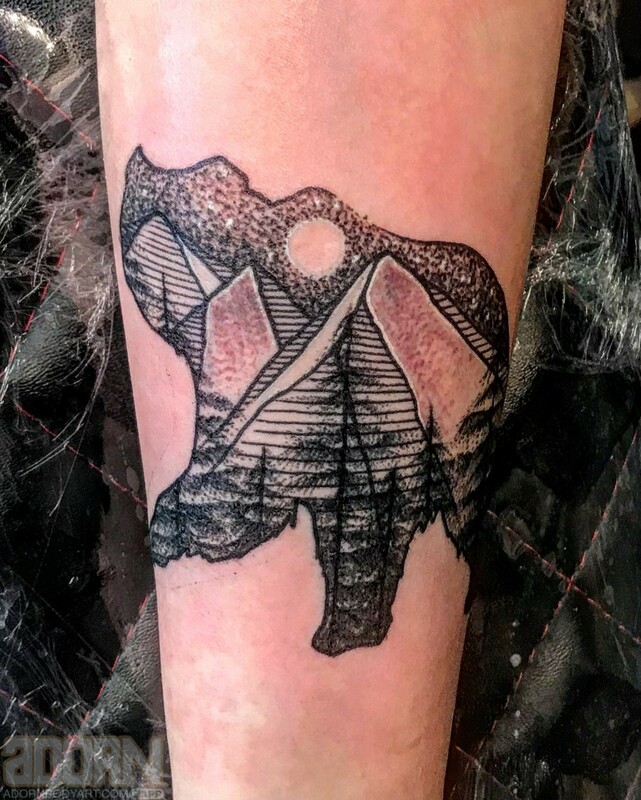 He draws much of his inspiration from nature, and really enjoys collaborating with his clients to create beautifully unique, custom tattoos! 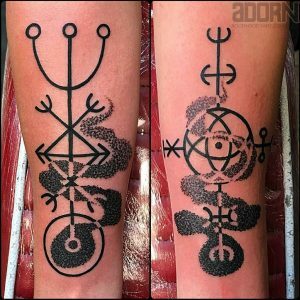 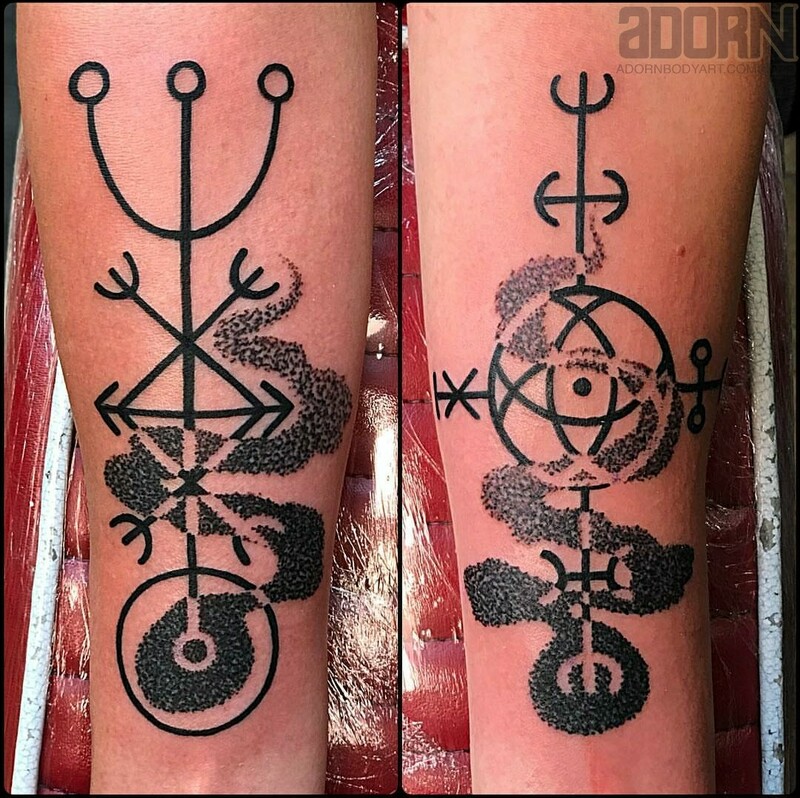 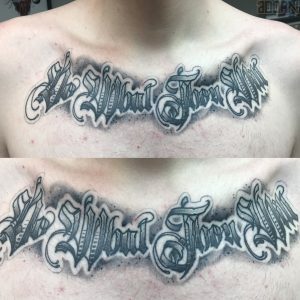 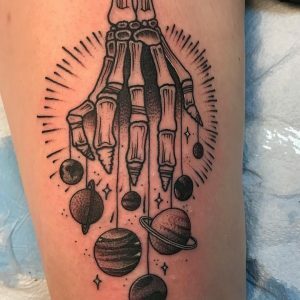 Got a tattoo idea you want to make a reality? 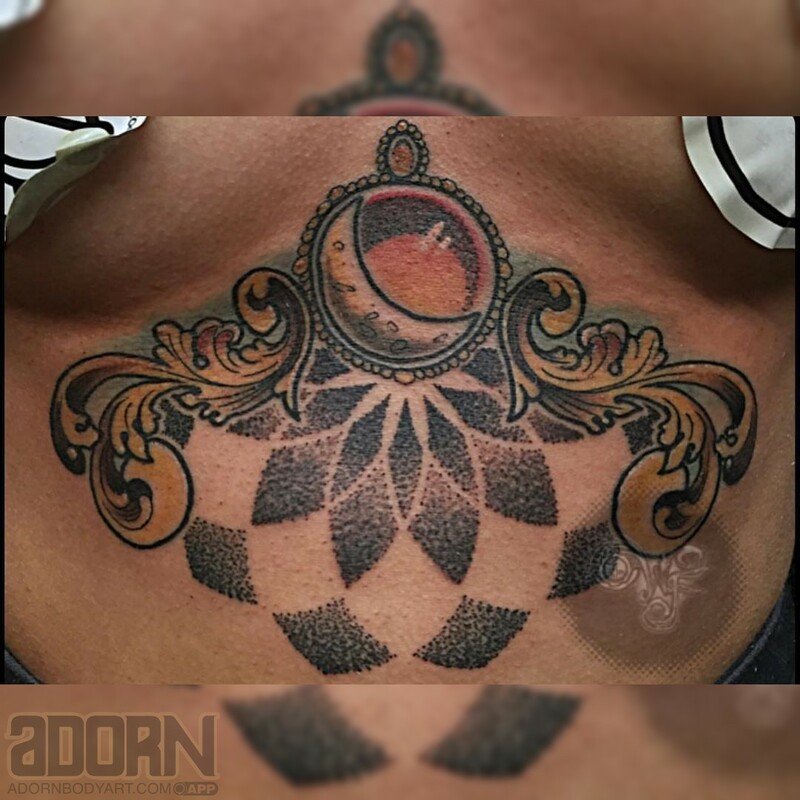 Get in touch with West at Adorn West today for a consultation. Together you can design a stunning art piece you will be proud to rock for years to come. You are also free to stop by our shop to speak to West, or one of our other incredibly skilled tattoo artists. 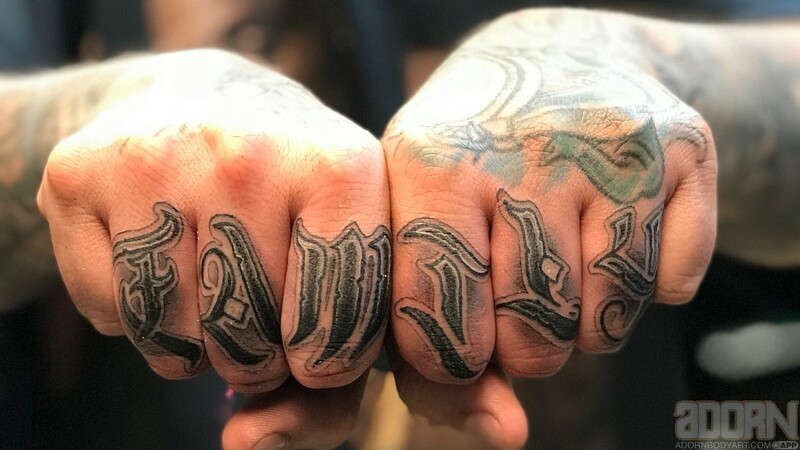 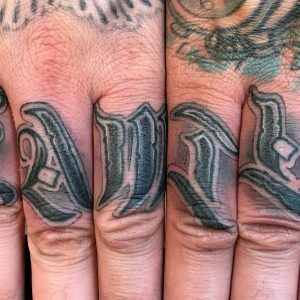 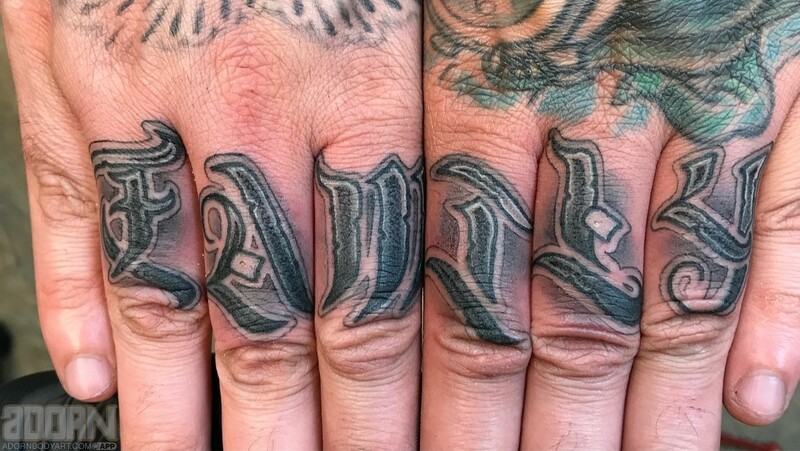 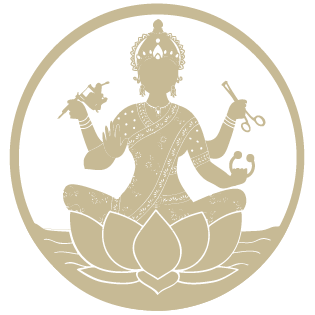 Check out our FAQ page for any and all tattoo related questions.